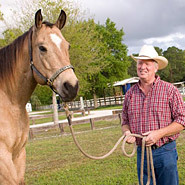 Running a horse business or managing your own personal horses is an important matter. 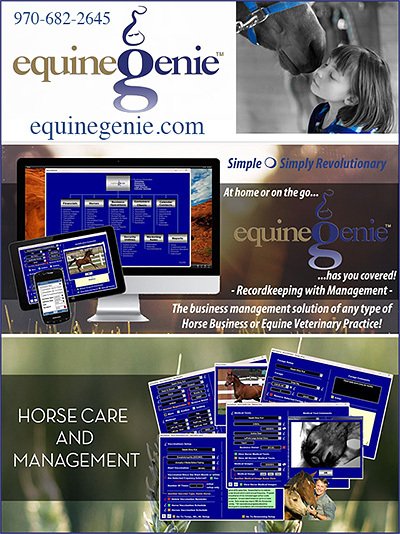 Having a Horse, Barn or Stable Management SOFTWARE Program to make it easy and accurate will make all the difference. No more struggling through receipts or straining to remember which horse is due for what shots and shoes. Software companies and Horse Internet Services programs that will fit your situation. Whether to manage your personal horses, or a horse business to even managing a complicating horse racing operations, you will find a software program here to make your life so much easier. No more excuses or headaches... the right Horse Software is here today!